I recently moved into a new house, and was so excited to find my washer and dryer are in their own room! In my last house, my washer and dryer were in the kitchen, and I am thrilled to have a new space to organize all of my laundry supplies. 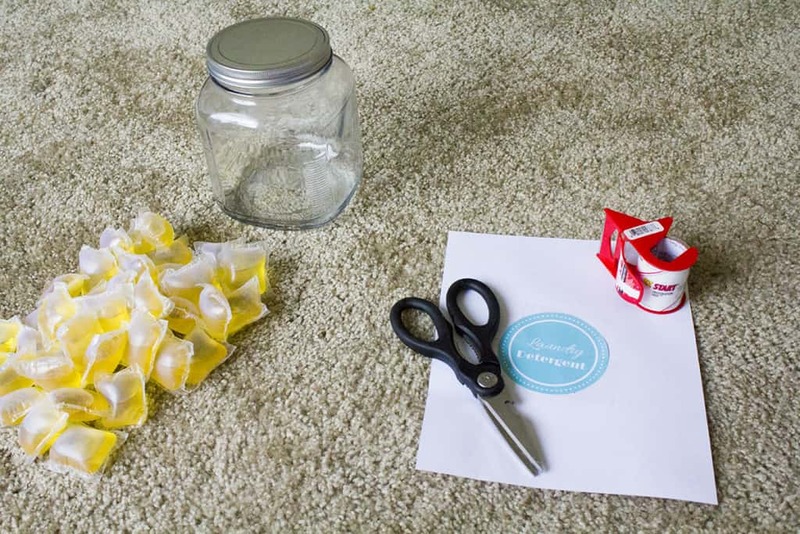 To spruce up my new space, I grabbed my all® free clear Mighty Pacs® and created a DIY laundry detergent packet container to store them in. I even created a cute printable to attach to the front of the container (which you can grab and print below!). 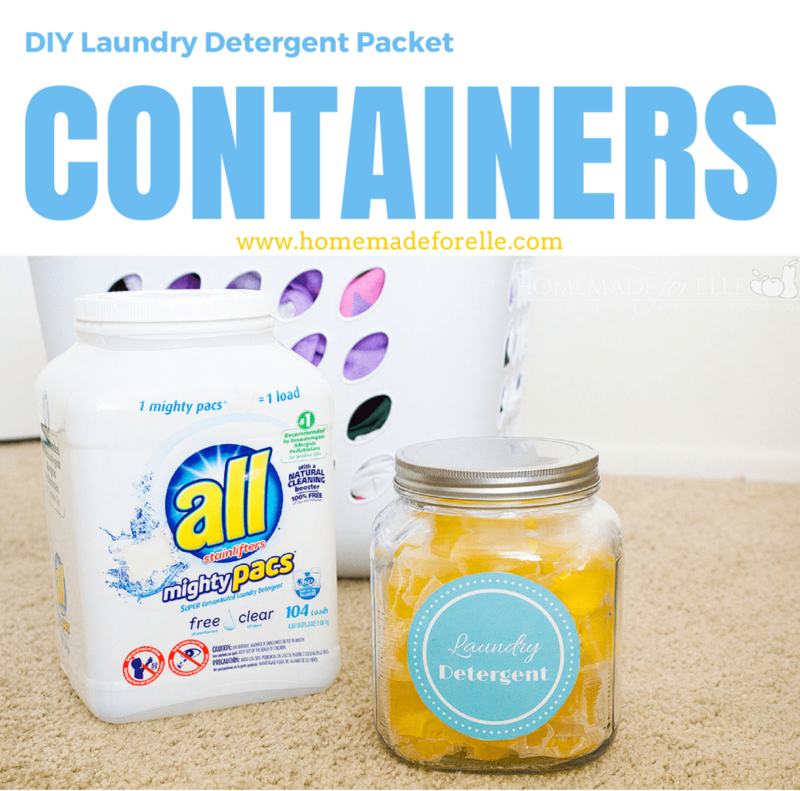 This DIY laundry detergent packet container is super easy to make. That’s it! What a super easy way to make your laundry room look a little nicer! Note: Please make sure to use products according to the exact directions on the packaging. Make sure if you have little ones or pets in the house to keep your laundry packets on a high shelf, out of children’s reach. 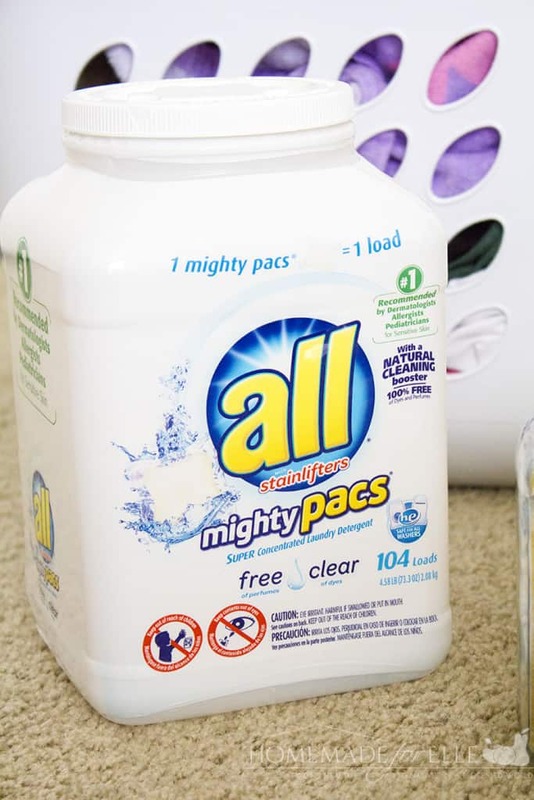 I picked up this 104-count container of all® free clear Mighty Pacs® at Sam’s Club, because between my two kids, I do a lot of laundry! 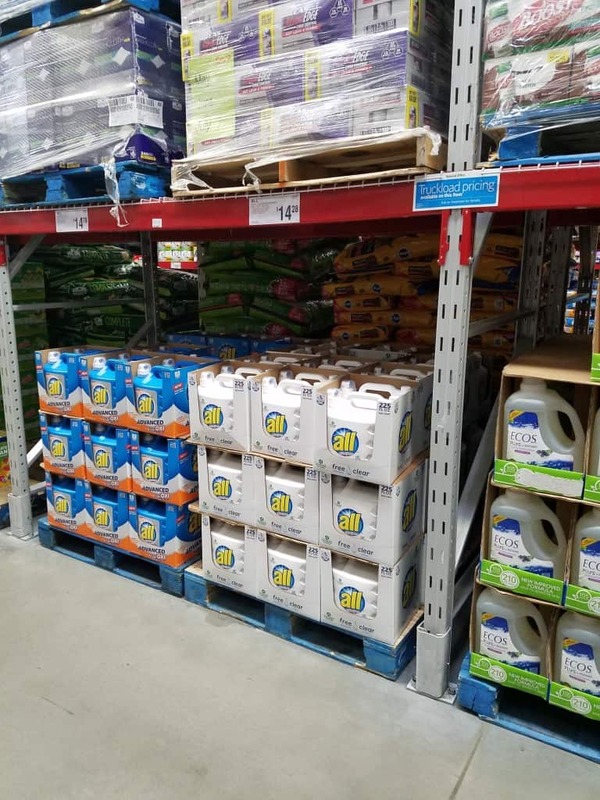 I love saving money when buying in bulk at Sam’s Club. How do you organize your laundry room? 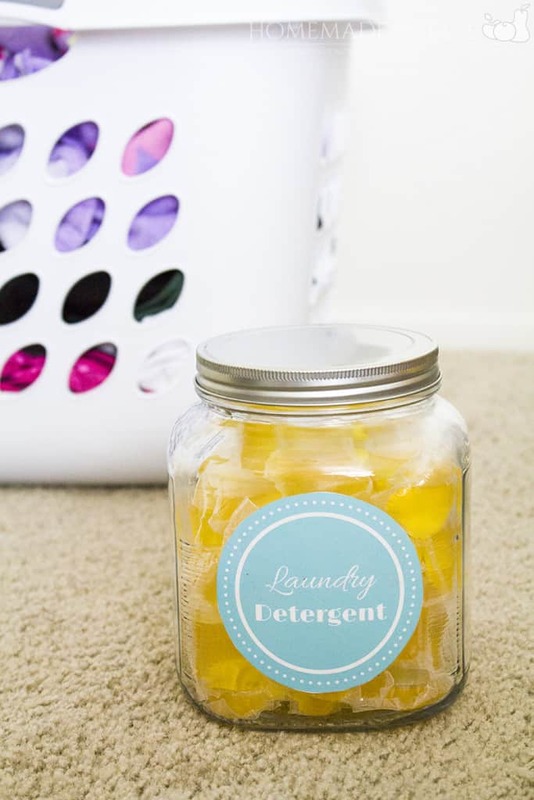 Do you have any laundry organization tips to share? Leave a comment below! This is very innovative idea to stock on laundry detergent. Thank You For Sharing This Information. Great!!! This is very innovative idea to stock on laundry detergent. This is very informative article and excellent guide. 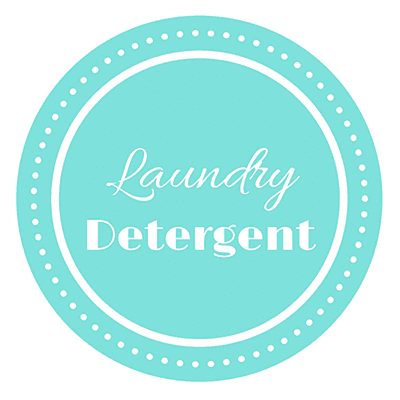 One of the most thorough posts on laundry detergent guide that I’ve read. Putting detergent in a glass jar would be great over here where the humidity clumps up detergent quickly. Yes, we have to use the sensitive skin versions as well. Even the strong flowery scents on others’ clothes can cause trouble sometimes. I dream of someday having a separate room for laundry rather than the kitchen and radiators! Enjoy! Cute printable label! We like the free and clear too for my son’s sensitive skin. 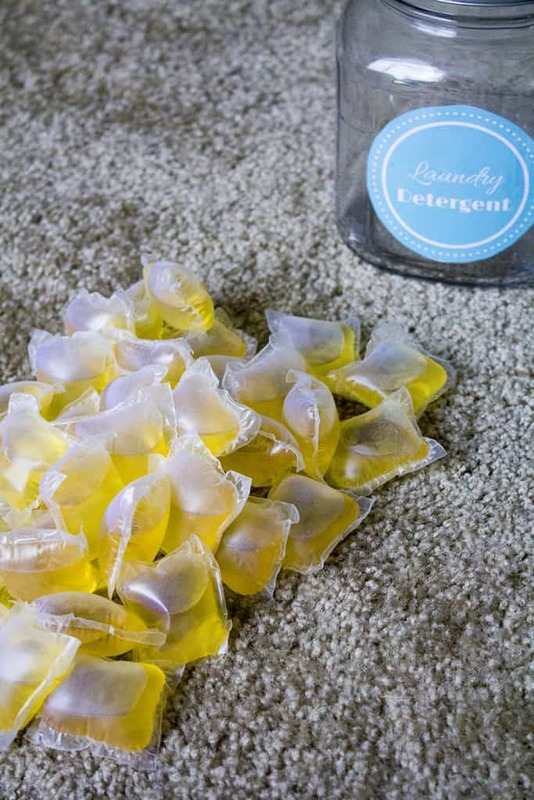 You’re smart to stock up on detergent. With a family of five, I make sure that I always keep plenty of detergent stocked. Like you, I keep my detergent in a large glass jar.